•Central Florida’s #1 Summer Swim Program for Ages 5-17. The only requirement is the ability to swim 25 yards, in ANY fashion, without touching the bottom of the pool. Swimmers will learn the four competitive strokes, as well as racing starts and turns. Swimmers will have the opportunity to compete in low-key, introductory meets with other swimmers. At the end of the summer, the children have the option of continuing the sport with the outstanding Seminole Aquatics year-round swim team. There are no attendance requirements. All practices are held at the Dale Aquatic Center, Sanford's beautiful, Olympic-size pool located at 2701 Ridgewood Avenue, Sanford, FL 32773. COST: ONLY $265 FOR MORNING GROUPS AND $250 FOR EVENING GROUPS ($10 sibling discount). This includes a team T-shirt, a Seminole Aquatics team racing cap, and all Summer Stingray meet fees. LAKE FOREST (for Lake Forest community residents only) COST: $300. Practices are Tue-Fri.
HOW TO REGISTER: Registration begins (TBA). To get started, simply click on the registration link HERE. Follow the prompts and be sure to fill in all the information. You will be prompted as to which group you want your child(ren) to be in and your online payment will be due at that time. 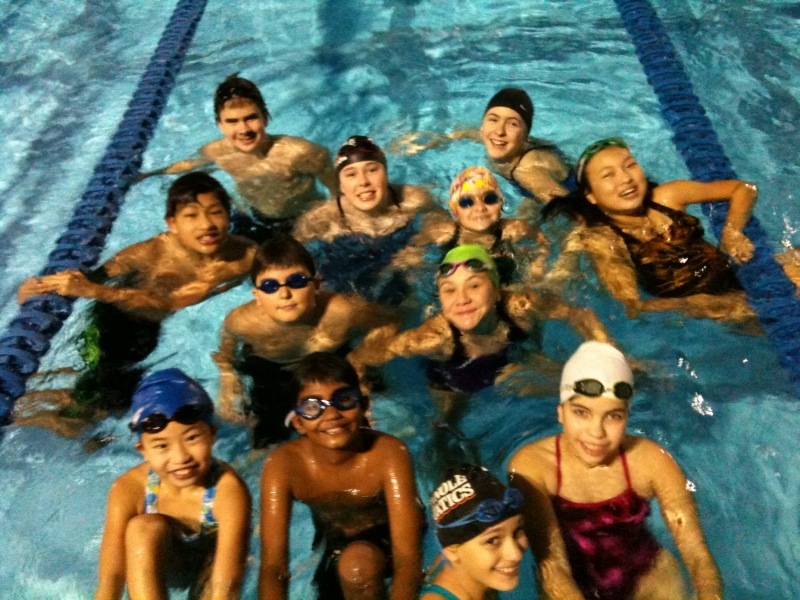 GROUP PLACEMENT: We have several training groups available at different times for Beginners, Intermediates, and Advanced swimmers. All new swimmers need to be swim tested prior to registering online. Please stop by the pool any Saturday 9-6 or Sunday 12-6 for a quick assessment by a pool staff member. Swimmers will be assessed per our Group Placement Guidelines on our website. Then, just follow the steps in the online registration to sign your child up at the time slot that works best for you.